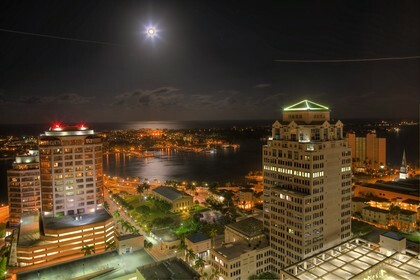 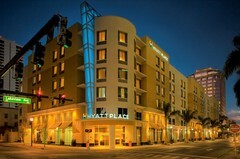 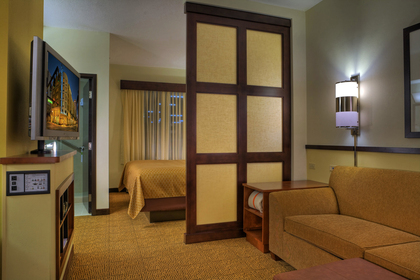 The new Hyatt Place West Palm Beach/Downtown features 165 deluxe rooms with 42 High Definition TVs, Hyatt Grand Beds, Dry bar with refrigerator and coffee maker, and Cozy corner with sleeper sofa. 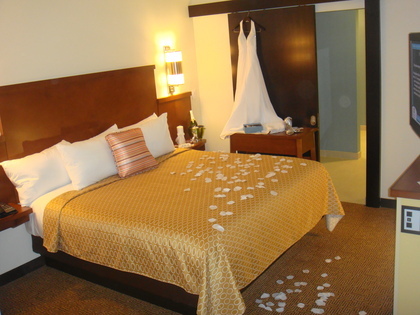 The rate is available for your guests 3 days prior and post Wedding. 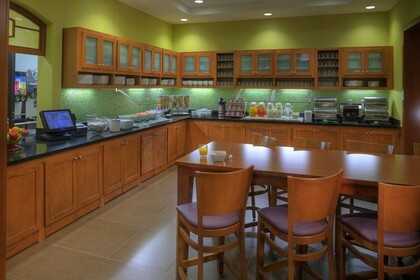 It also includes complimentary breakfast, complimentary wireless internet,free parking, and shuttle service for your guests to your Ceremony and Reception! 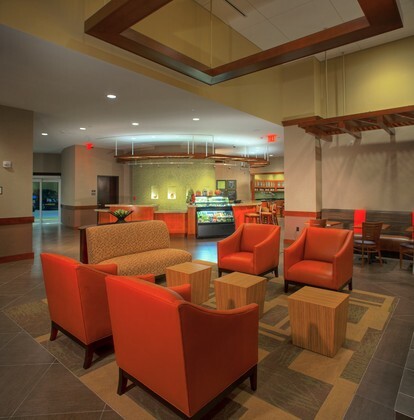 The gallery cafe features a grab and go case for all vending needs, 24 hour made to order food service, beer & wine bar and we proudly brew Starbucks coffee 24 hours a day. 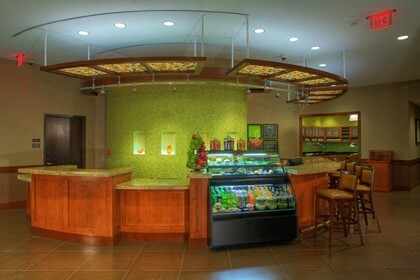 Our new Lobby Bar not only has Blueberry Infused Mojitos, but it also has Happy Hour Weekdays from 5-7pm. 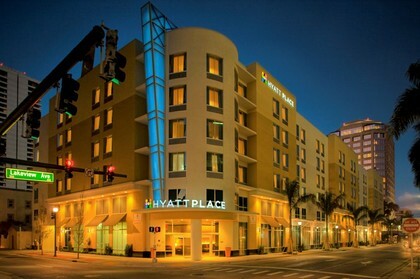 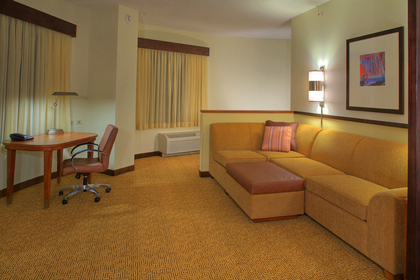 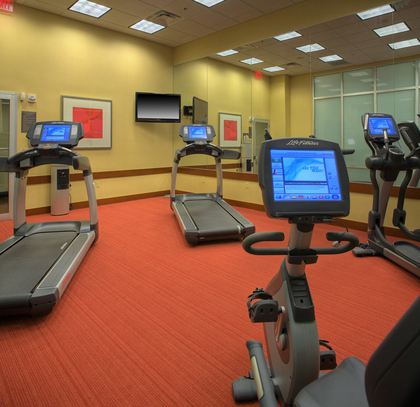 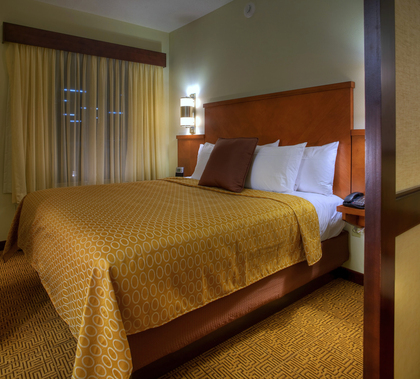 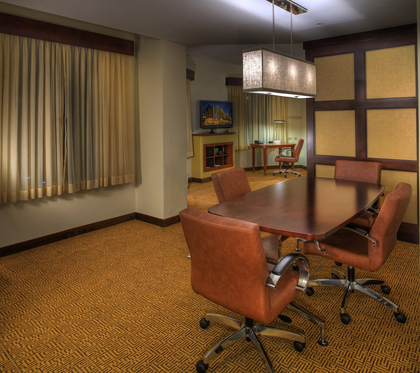 Located less than a mile from the beach and within walking distance to City Place Restaurants and Entertainment, Harriet Himmel Theatre, The Kravis Center, Nortons Museum and other local sites, the hotel is in the perfect downtown location for the group to get around. 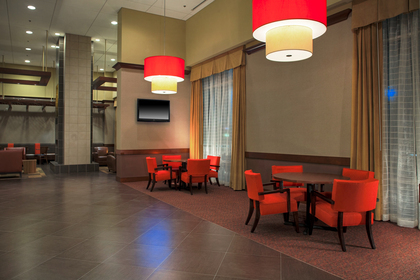 We now feature an all new Lobby Bar that has Happy Hour each day from 5-7pm.